Where beautiful websites are built by you. Build a brand rooted in you even if you no idea what the heck a brand is. 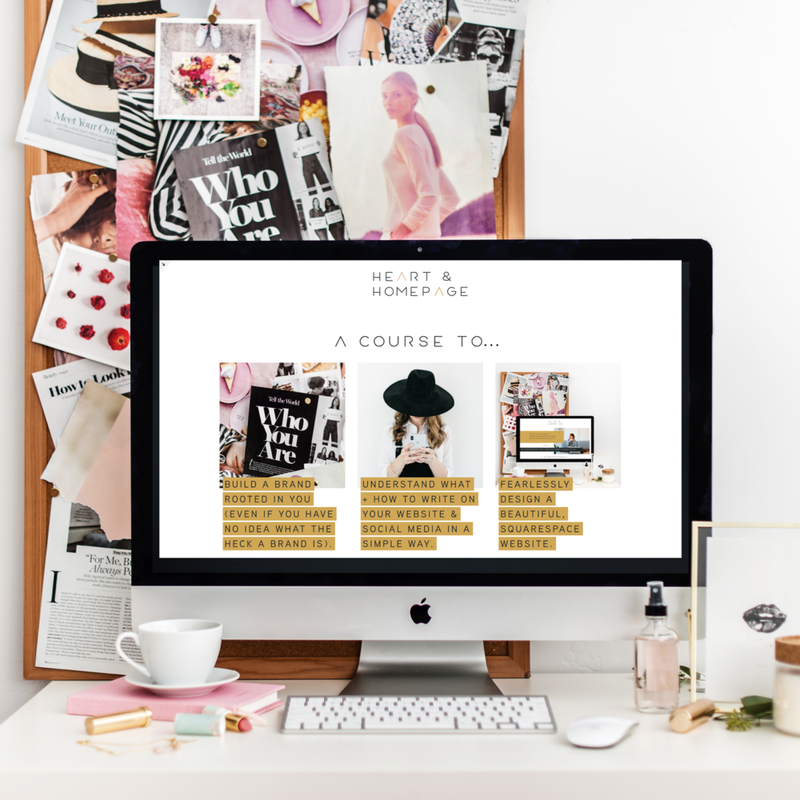 Understand what + how to write on your website & social media in a simple way. Fearlessly design a beautiful Squarespace website. Yes, this is for you if you’re not a designer and/or techy. Doors open again in March 2019.